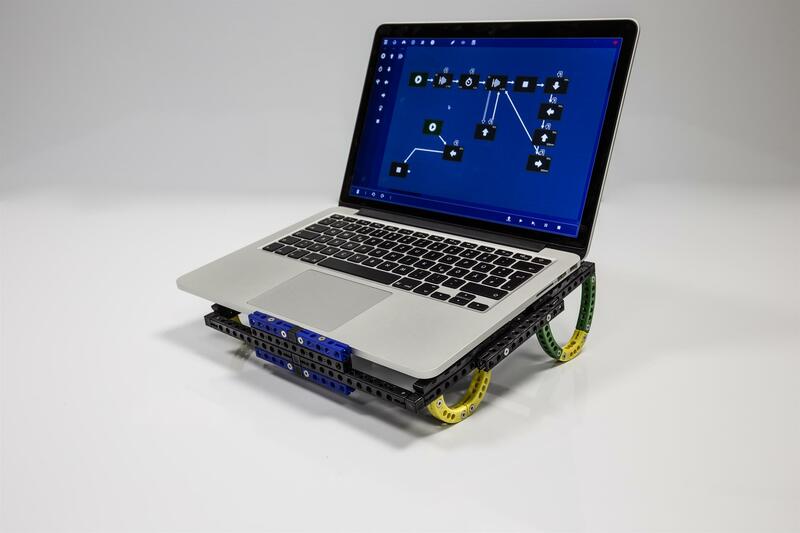 Cagebot is a modular robotic kit with an innovative programming environment that systematically combines the advantages of screw-mountable construction elements, powerful electronics and graphical programming. 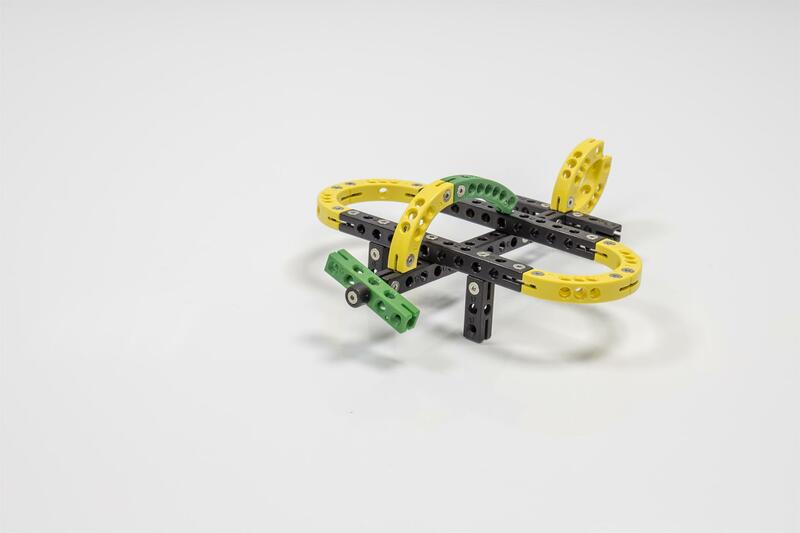 The result is a radically simplified approach to the world of robotics. Whether newbie or nerd: You are going to have a whole lot of fun. 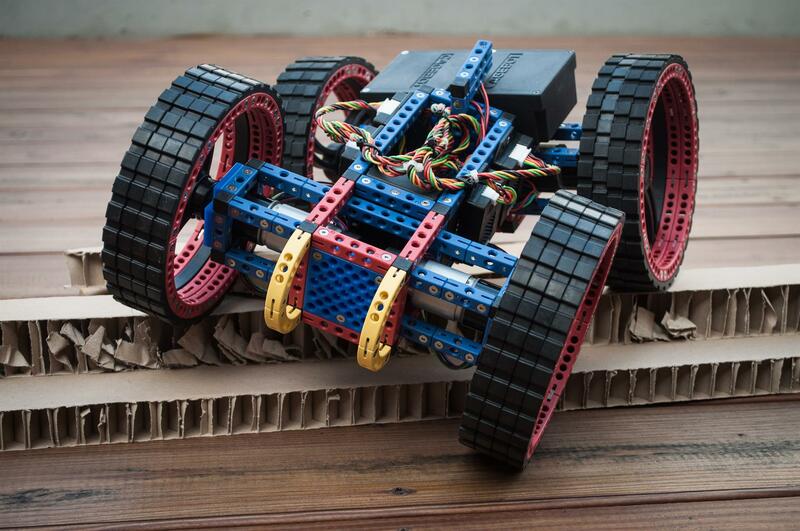 Our Bricks are extremely tough and screw-mountable to let you build the bot of your dreams. To further increase the stability and variety we supplemented our system with various metal components made from stainless-steel and aluminum. 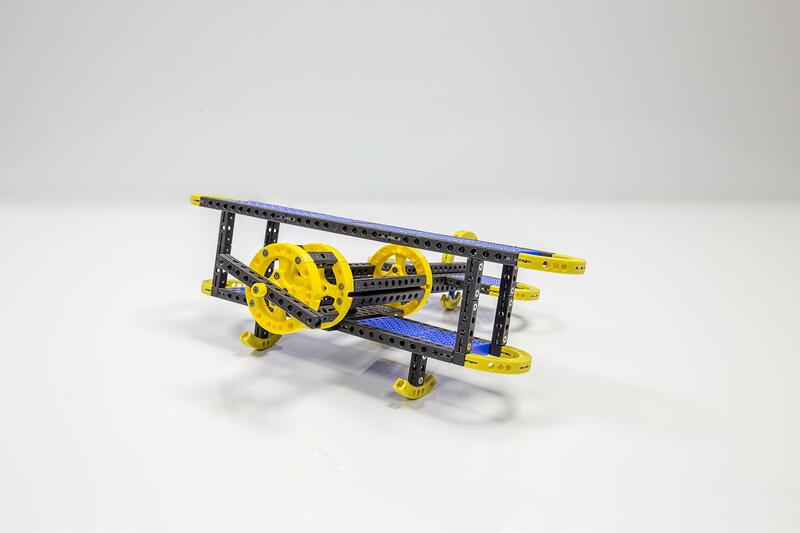 This makes Cagebot perfectly suited for even the biggest and most ambitious projects. 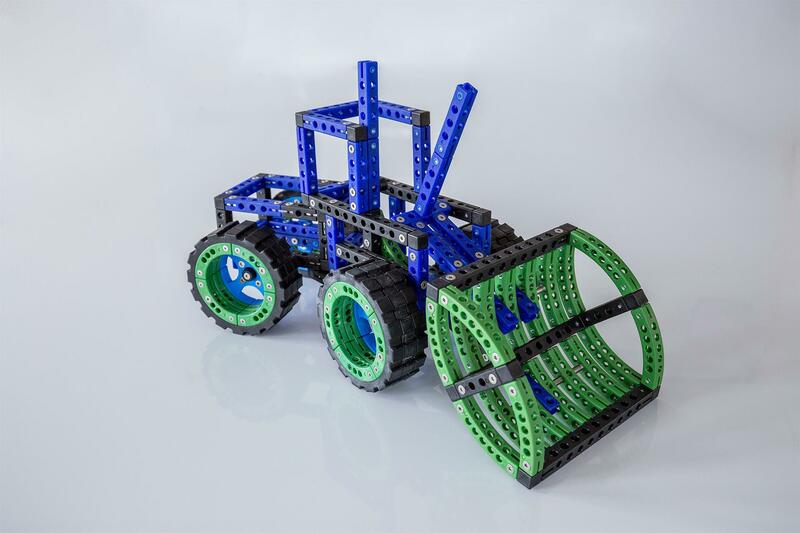 What could possibly be more important than the building blocks of your robot, the base of your construction? That’s why we spend huge amounts of brainpower, time, and effort to refine them to perfection. Now, we are so happy with the result, we want to show the whole world. 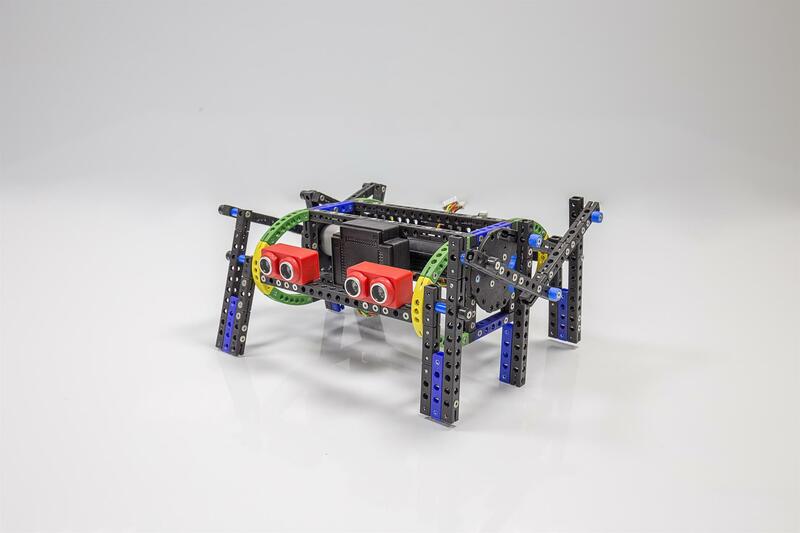 High quality stainless steel parts, anodized aluminum connectors, metric threads and meaningful dimensions – with Cagebot everything goes hand in hand. Well, we are not going to reveal our secret recipe but this much can be said: The extensive search for the perfect material composition has paid off and let to bricks with a truly unique feel. However, our bricks not only feel great but are also very sturdy, light and robust. Just have a go!